I hadn’t visited the Museum of Cornish Life before filming the vlog. The museum specialises in the social history of Cornwall and I was surprised at the variety of objects in their collection, from typewriters to mobile phones, and military uniforms to the gigantic, centuries old, cider press. 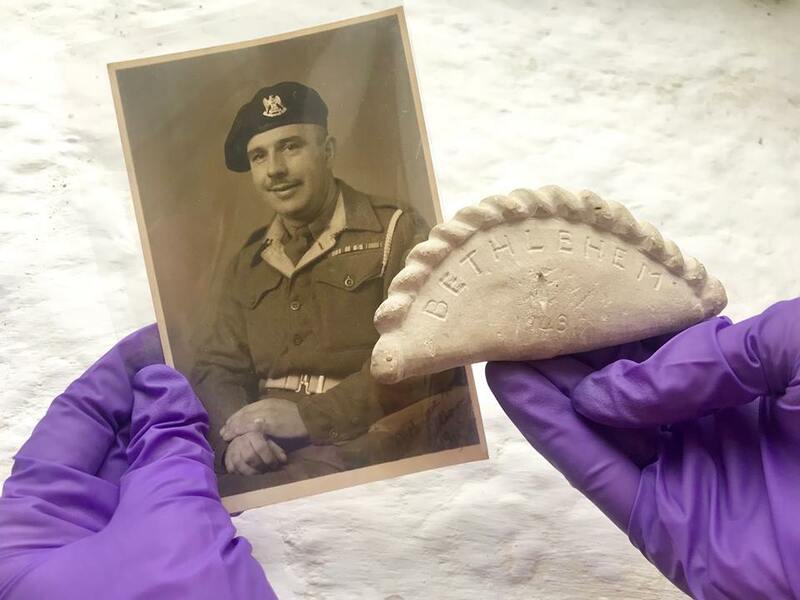 The ‘Bethlehem Pasty’ – which is carved from stone – is a particularly fascinating example of Cornwall’s social history as it enlightens us to the life of William Jewell, a butcher from Cornwall, who served with the Desert Rats in Africa and the Middle East during the Second World War. Voting closes Midnight Tues 12 February 2019.